At Specialty Enterprises, we value our OEM relationships. 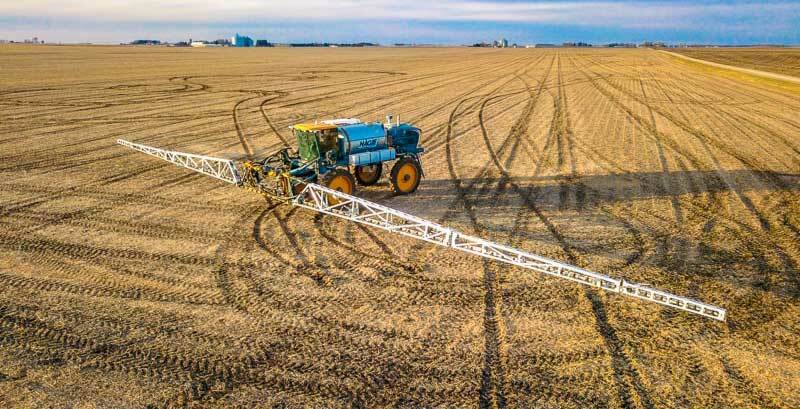 By including the Millennium sprayer boom as an OEM option, sprayer manufacturers give their consumers access to a spray boom that was designed from the ground up using real-world feedback from owners and operators in order to create a spray boom that would outlast and outperform the competition. 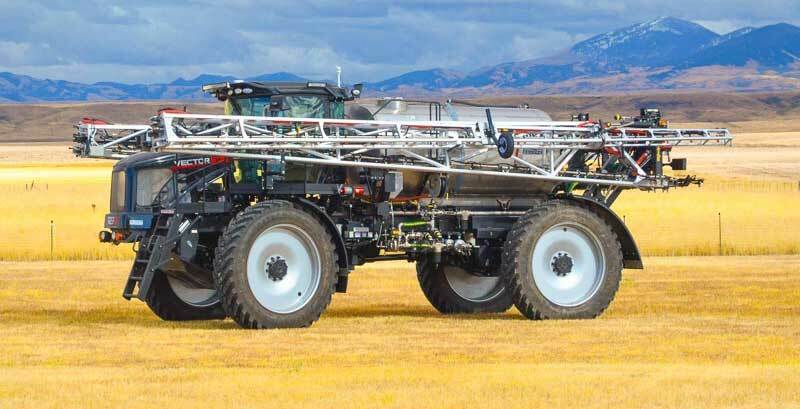 The Millennium boom represents a giant leap forward in sprayer boom design and engineering – but don’t just take our word for it, click here to see what others are saying. At Specialty Enterprises we don’t just manufacture spray booms, we engineer them, and “LIGHT. DURABLE. EFFICIENT.” isn’t just a tagline, it’s our passion – to offer a sprayer boom that was engineered to eliminate cracking, and to offer it in wider spans to helps farmers and operators maximize every second they spend spraying in the field, and to design those features into a lightweight platform that improves sprayer performance while also minimizing center rack wear and tear. 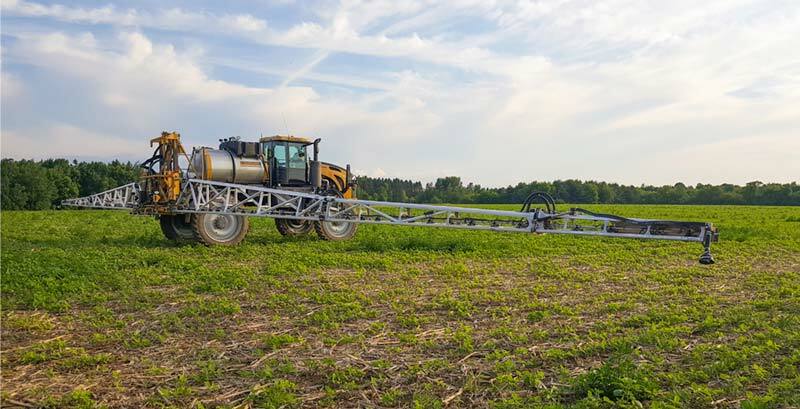 Every sprayer boom we sell is backed by a 2-year worry free warranty covering both material defects and workmanship, giving your customers confidence and peace of mind. Warranty claims and service calls are handled by our factory trained field service technicians, who are available to assist with any problem 24 hours a day, 7 days a week. 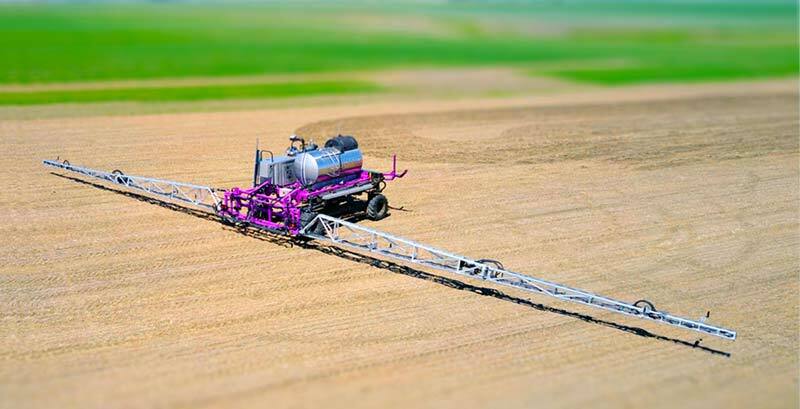 Click here to learn more about what makes the Millennium the best sprayer boom on the market. 120’ and 132’ Millennium sprayer booms are available from the factory on the new Rogator C-Series RG900C, RG1100C, and RG1300C. Booms can be plumbed with LiquidLogicTM and ClearFlowTM giving the user the benefits of recirculation. See your local AGCO dealer for details, or click here to use our Dealer locator. 132’ Legacy spray booms are available from the factory on all STS10, STS12, STS14, STS16 sprayers. See your local John Deere and Hagie dealer for details, or click here to use our Dealer locator. 90', 100', 120', and 132' models are available from the factory on the Oxbo 7550 sprayer. See your local Oxbo dealer for details, or click here to find the dealer nearest you using our dealer locator. 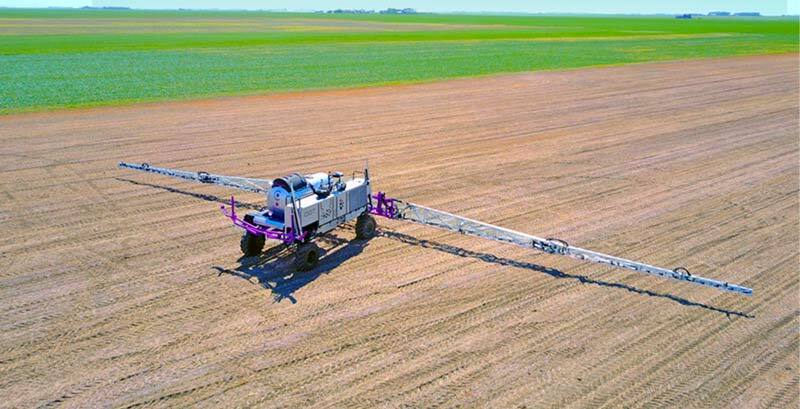 120' Millennium aluminum sprayer boom is available for the CONNECT Pattison Liquid Unmanned S120 autonomous sprayer. See your local Pattison CONNECT dealer to learn more, or click here to find the dealer nearest you using our dealer locator. 120' and 132' Millennium spray booms are available for RBR Vector series sprayers. See your local RBR dealer to learn more, or click here to find the dealer nearest you using our dealer locator.